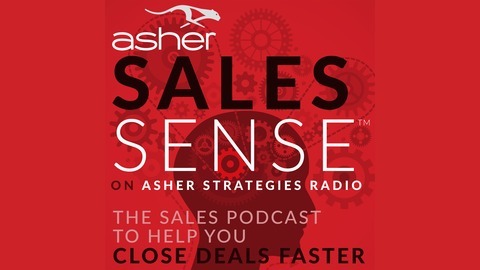 Best Practices and Sales and Marketing Strategies to Help You Close Deals Faster. Job titles aside, every member of a professional team must be able to help others understand what they do and what they have to offer. Each conversation is an opportunity to communicate your or your company's value, so even though you may not hold the position of a salesperson, it's critical that selling be a part of your resume. 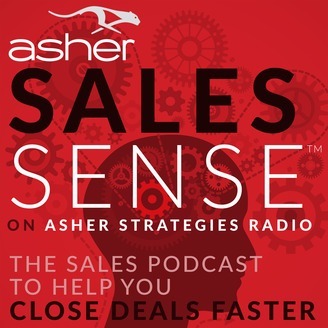 Everybody is in sales!As the Director of Client Growth Strategies at Asher, this is what I focus on every day — providing our current account base and new clients with the opportunity to hone their sales skills through our varied services. From here, we work as a team to come up with customized strategies and, ultimately, increase revenue for their business. For me, the real success comes with connection to our customers.